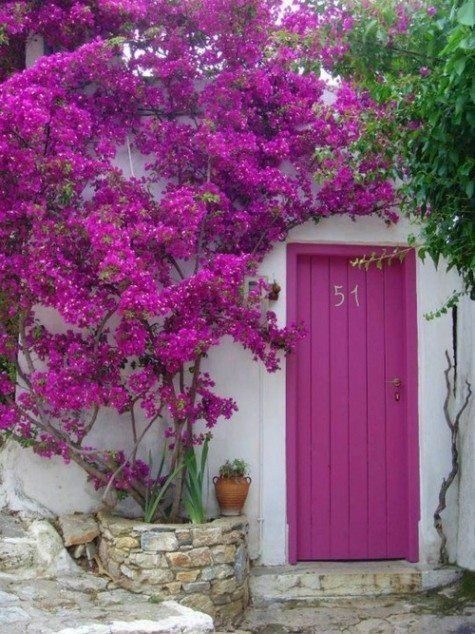 • Or just follow your heart and decide on a colour that will energies you when you go out (and come in). Again you can use the above ways to decide on the colour or just find a doormat that means something. You can also place something meaningful underneath the doormat. In many cultures, people bury some coins (ideal number is eight so for example, eight 1$/£ coins) and offerings for spirits outside the house. Temporarily, you can stick a photo / picture or something that will stimulate and energise your career. Classic images or metaphors for career zone are rivers since they symbolise movement and new positive energy. Avoid any images that are too dramatic ie waterfalls or turbulent waves, etc and on the other hand anything that is too still or stagnant. Read the feng shui tip 5 below. If you’re not sure what type of windchime to use consult your feng shui practitioner or contact me. In Hindu culture people place images of Lakshmi and Ganesh for protection and prosperity as part of Vastu Shastra practice which is a Hindu version of feng shui. Chinese hang strings of coins around the door and place lucky cats (I like this solar powered lucky cat). Greeks hang the evil eye symbol for protection. 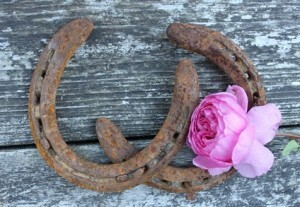 In the west people hang the horseshoe above the door and the ‘correct’ way is to hang them like the letter U to keep the prosperity in like a container. Posted in Bagua, Chi, Feng shui for business, Feng shui for career and work, Feng shui remedies, Feng shui tip for front door, Feng shui tips, Feng shui tips for the New Year, Feng shui windchimes and tagged Feng shui to improve career prospects.